Whether growing in hydroponics or soil you will need a medium to provide an area for the roots to establish themselves and to provide a stable base for your plant. Soil comes in two varieties: fertilised or unfertilised. Fertilised soil will usually contain roughly 2 to 3 weeks of nutrients, meaning that you only need to water during this period. 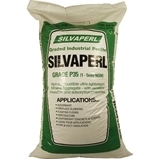 It can tend to be a bit too strong for small or young plants, in which case an unfertilised soil (or light mix) should be used. 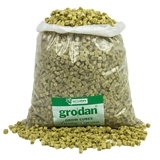 For growing in hydroponics there are several different forms of grow media, each one being more suitable for a specific system. For Nutrient Film Technique (NFT) systems, you will need to use Rockwool, which is available in 3” and 4” cubes. It is also available in small growing cubes also known as ‘cellmax’, which can be used in pots and with drippers. Clay pebbles are most commonly used with dripper systems (such as the Wilma) and flood & drain systems – and also can be mixed with soil or coco to increase drainage. 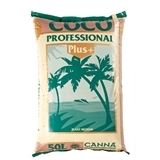 Coco (also considered a hydroponic medium) is great for those of you who wish to grow with hydroponics but also want to grow their plants in pots. 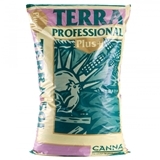 Perlite is rarely used on its own but instead is combined with other media to increase aeration and drainage properties. We also stock a large range of rooting cubes and media. 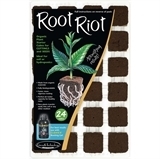 These range from small Rockwool cubes, peat Jiffy Pellets and ready-to-use Root Riot organic starter cubes.  To find out more about each type of growing media click on an icon to the right. Alternatively, feel free to contact us via email, over the phone or at our central South West London store.